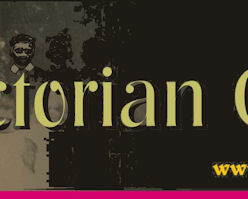 We have articles on the development of Victorian Costumes and the growth of the Victorian Fashion industry. 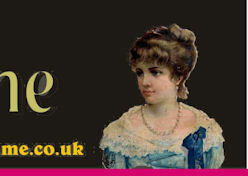 From our sister site we sell costumes for school re-enactment days, for Heritage days and for dressing up. 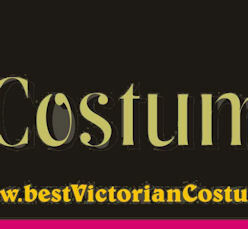 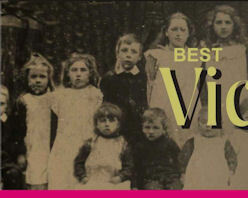 We are not just a fancy dress supplier, we are specialists in the Victorian period.